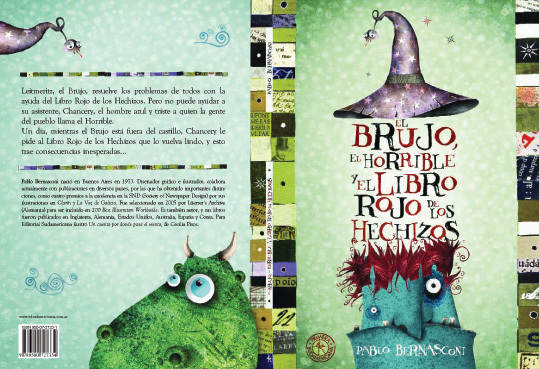 Pablo Bernasconi: An illustrator I came across and loved in a bookstore in Buenos Aires, Argentina. Simply genius. Pablo Bernasconi. The Wizard, the Ugly, and the Book of Shame. Bloomsbury Publishing PLC, 2006. Pablo Bernasconi. 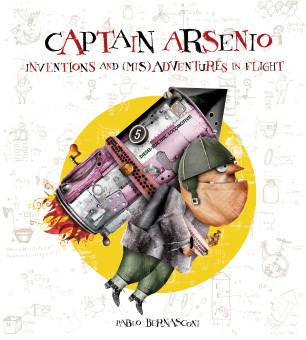 Captain Arsenio: Inventions and (Mis)adventures in Flight. Houghton Mifflin Harcourt, 2005.